I have been trying for about a year to get tickets for the Brighton sewer tour, but they were all sold out before I left the country last year. So this year when I finally bagged a ticket I was extremely excited... until two days later I received notice that all tours for the rest of the year had been canceled due to storm damage. What was I to do? I looked about for the next closest sewer tour. Paris. Of course. Why not? I have not come un-prepared. 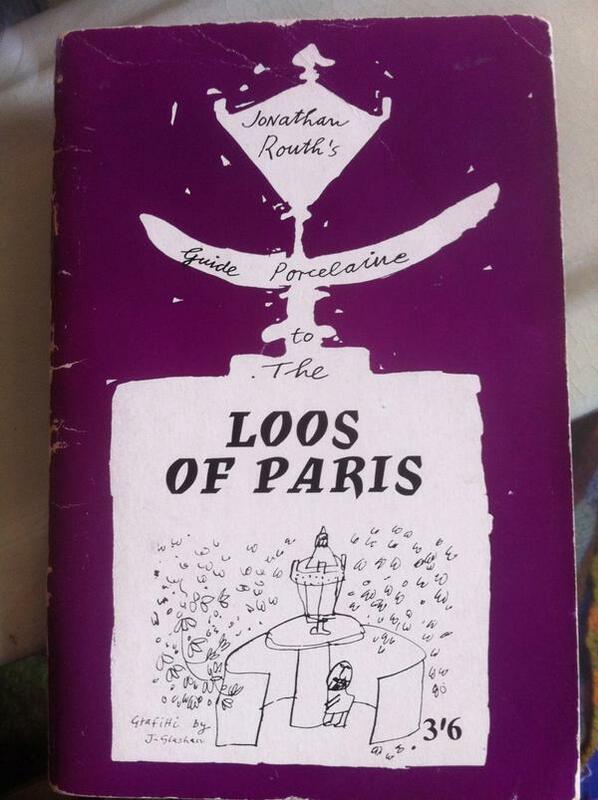 My french may be rusty to the point of uselessness, but I have in my possession the 1967 edition of le Guide Porcelain: the Loos of Paris by the inimitable Jonathan Routh. 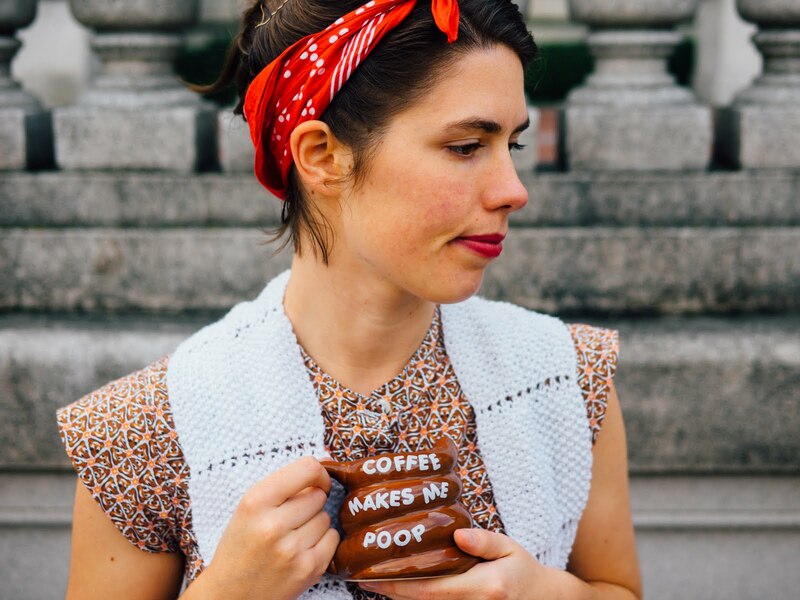 "Donez-moi les ordres simples pour atteindre le pissoir le plus pres d'ici; et s'il vous plait, sans les gesticulations sauvages et tumultueuses." Please direct me to the nearest loo in simple terms and without waving your hands in to dangerous a manner. "Madame, j'ai besoin d'une cabine toute equippé, aussi un cuvette toute equippé. (Mon camarade a besoin seulment de l'urinoir.)" "Madame, I wish a toilet with paper; and a hand basin with hot water, soap and a towel. (My companion requires a urinoir only)." "Au secours! Je suis (enfermé, metté au vilon, submergé)." "Help! I am (locked in, locked out, drowning)." So far I've not seen anything remarkable, but Paris seems pretty functional. There are a lot of plastic urinals and portacabins, especially along the river. There are also a fair few Sanisettes (self cleaning toilets) most of which appear to be free (so much for practicing those french phrases on the Madame Pipi's of Paris!) They are managed by JC Deceaux, and there is an interactive map and some history here: http://www.paris.fr/services-et-infos-pratiques/environnement-et-espaces-verts/proprete/les-sanisettes-2396 According to the website there are approximately 400, with 108 of those open until 1am and 20 open for 24 hours.